Jack Catterall exclusive video: Back to Chorley! Paddy Brennan: This has been the plan for a while. 32Red are delighted to announce that we are the new sponsor of the Lincoln Handicap, which will take place at Doncaster Racecourse on 24 March 2018. The deal represents a three-year partnership between 32Red and Arena Racing Company (‘ARC’). 32Red have been sponsors of the All-Weather Championships since their inception in 2013. The 32Red Lincoln, worth £100,000, is seen as the traditional start to the flat turf season in Britain, and is the first major handicap of the year. The race has been won in recent years by David O’Meara’s Bravery, Godolphin’s Secret Brief and Gabrial, trained by Richard Fahey. 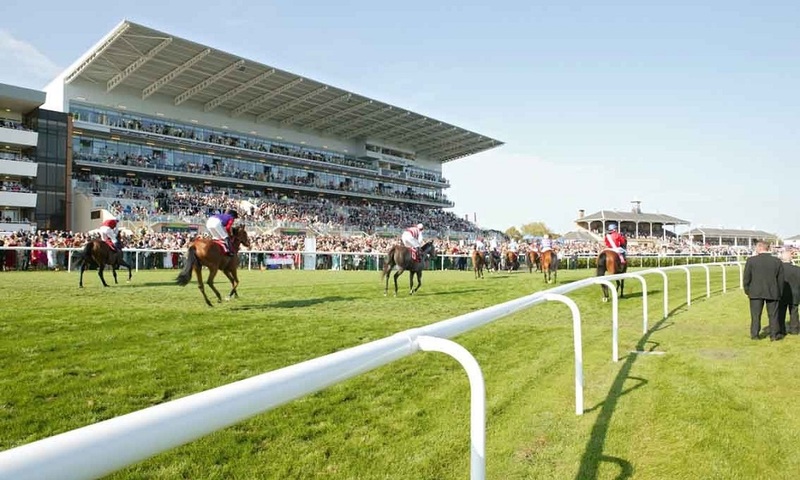 The deal will see 32Red branding across the site at Doncaster Racecourse and involvement with race titles across both days of the Lincoln Meeting. ARC’s Group Director of Partnerships, David Leyden Dunbar said, “We’ve always enjoyed an excellent relationship with 32Red through their sponsorship of the All-Weather Championships and we’re delighted to bring them on board to Doncaster for the first time with The 32Red Lincoln”. For more information, or to buy tickets to the 32Red Lincoln meeting, please visit www.doncaster-racecourse.co.uk. Find 32Red’s latest odds here – we offer price boosts on every UK and Irish racing event, as well as enhanced multiples and jockey specials. If you’re still up for a flutter, be sure to check out our award-winning casino too!